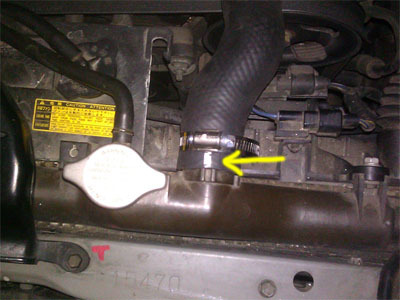 Getting a CEL P0161 in your IS 300 means your bank two O2 sensor is dead. Replace the faulty sensor with a Bosch Universal sensor for $70. 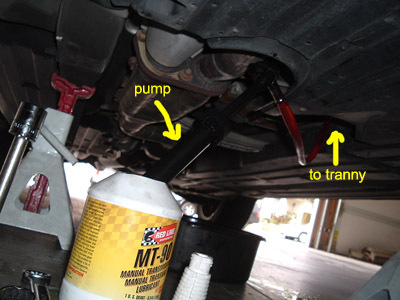 Changing the manual transmission fluid is part of the 60k service for your IS 300. Do it yourself so you don't get ripped off by the dealer. 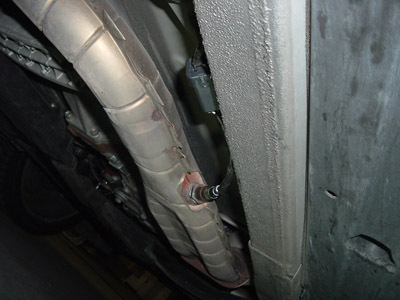 How to replace the upper and lower radiator hose on a Lexus IS 300. 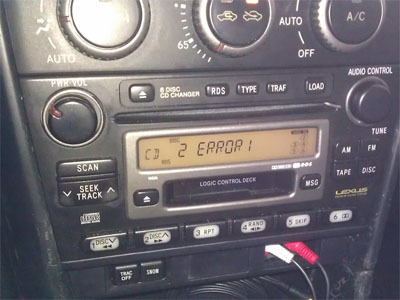 If your OEM CD changer gives you an ERROR 1 message and stops playing CDs, performing the AUX IN Mod is a cheap (rougly $25) alternative to buying a new head unit.